Kirkland Softball Places 5th at World Series !! 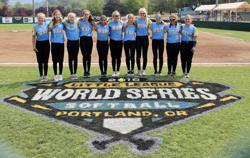 The Kirkland Majors Girls Softball Team placed 5th at the Little League Softball World Series! Please make sure to let these young ladies know how proud you are of their accomplishment, and thank you again for your generosity and support for the players and their families this entire summer. Kirkland American Little League is based in Kirkland, WA. 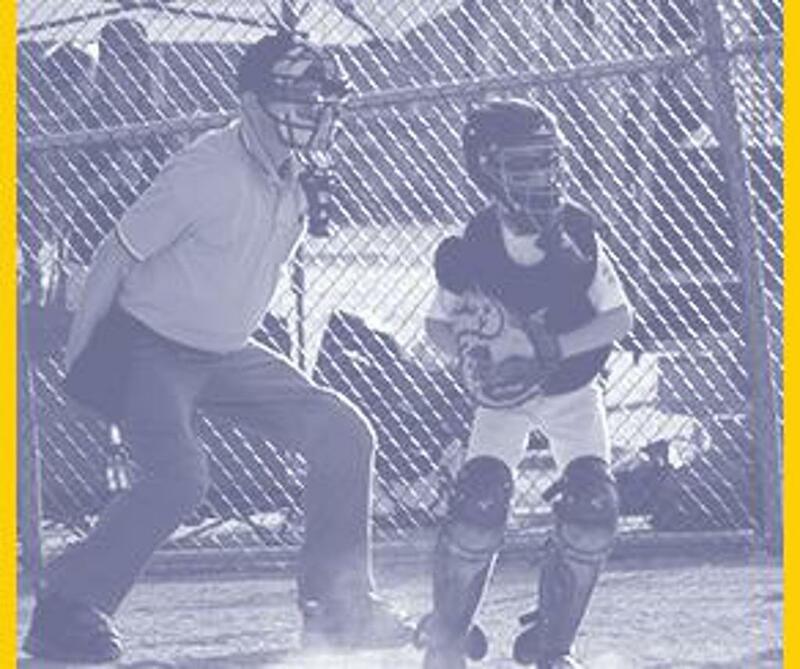 Our league features baseball and softball programs for boys and girls ages 4 to 18. 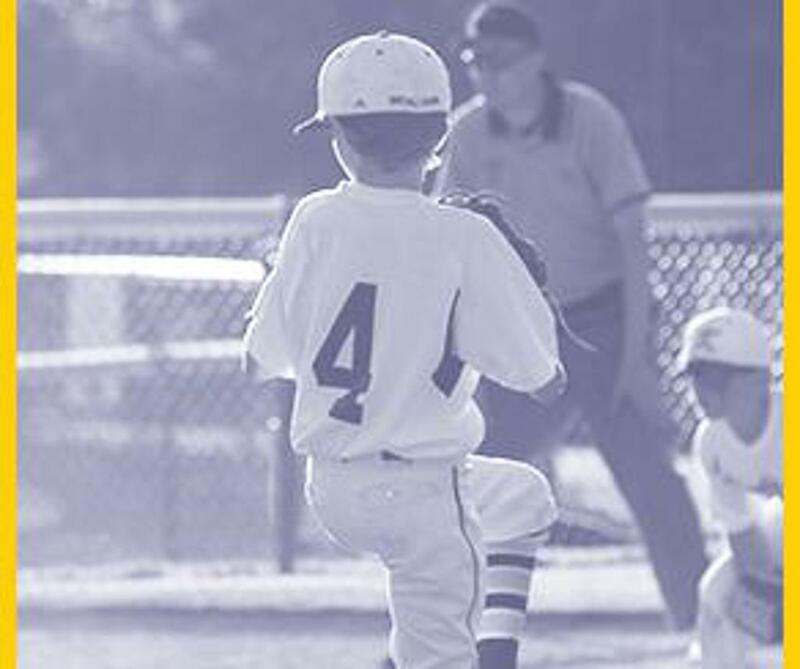 Kirkland American Little League was founded in 1951 and its total enrollment is currently approximately 700 players. The objective of the League shall be to implant firmly in the children of the community the ideals of good sportsmanship, honesty, loyalty, courage and respect for authority, so that they may be well adjusted, stronger and happier children and will grow to be good, decent, healthy and trustworthy citizens. 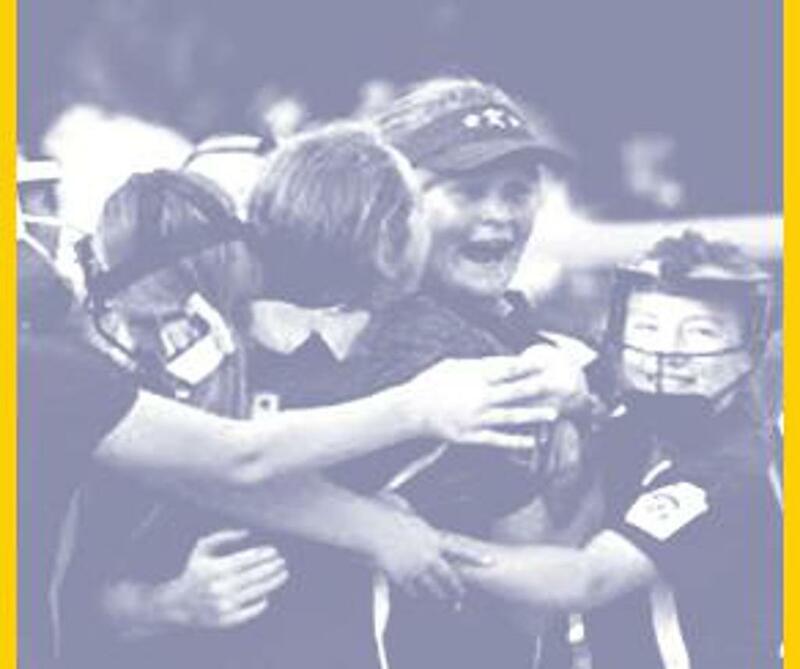 To achieve this objective, Kirkland American Little League will provide a supervised program under the Rules and Regulations of Little League Baseball, Inc. All directors, officers and members shall bear in mind that attainment of exceptional athletic skill or the winning of games is secondary, and the molding of future citizens is of prime importance.